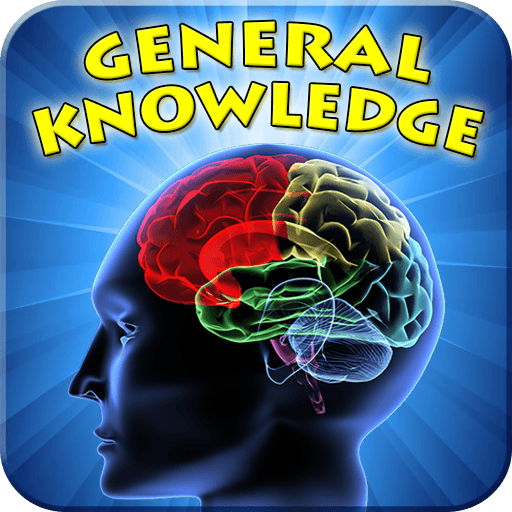 General knowledge is broad knowledge and information on various topics. It is not specialized information on a specific topic, rather, it is about every aspect of human life- current affairs, health, art, science, and technology. When it comes to UPSC preperation, general knowledge and current affairs can be the game changer. For static part once completed, it remains same and only needs to be revised from time to time, but general knowledge has to be updated regularly and periodically. Not only for CSE but general knowledge also plays an important role in other exams such as CDS, SSC CGL and State PSCs. It will help you in picking-up the right articles/issues from the newspaper and magazines while leaving out irrelevant ones from the exam perspective. It will help you in separating grain from the chaff. It will also reduce your time spent on the Newspapers, as you will know which articles to read and which articles to skip. Thus, you can spend the left time on other subjects or your hobby. After all, UPSC is not only about hard work but also smart work. Reading a newspaper builds an important base for the knowledge. Reading a daily such as The Hindu is extremely useful for all UPSC exams. It gives you a critical analysis of the hot topics which with the static i.e. the basic portion and helps you in further correlative linkage. It is recommended to have a pen or marker with you while reading a newspaper. Underlining the information and news helps you to remember them more easily. Further, after reading the newspaper completely, you can quickly glance over the underlined things to absorb the crux in five minutes. Magazines such as Yojana, Kurukhetra, Frontlineare useful for current affairs. Solving the questions given at the end of the magazines is very important as it helps you to evaluate yourself. are very beneficial in understanding and analysing the government policies. Press Information Bureau gives a good insight about various schemes launched by various government ministries. uploaded by various portals are a good way to check your knowledge and get a better idea about how questions can be framed. It may seem old fashioned, but pocket diaries can be very useful. Each time you find out something new, take out your pocket diary and write it down. You can centralize all the data you gathered in a format you find easier to handle. Checkout & Read also: What Do You Understand From TOEFL? If you are tech savvy and do not want to use old fashioned diary, you can write down the information in the notes on your mobile or tablet using note taking apps. If you can’t access hard copy of newspaper or magazines, you can access the soft copy of the same on your mobile. The apps of various newspapers and online preparation portals help you to access information anywhere and anytime. You can utilise your traveling time and other time window which you get here and there. These small steps and learning can take you a long way in building a very strong current affairs base. You should make sure to prepare this area keeping a map aside. This will help you to understand and analyse the issues with the neighbouring countries as well as you will get a complete picture of political, geographical or societal problems faced by the people regionally. Knowledge increases by sharing. So, the next time you read anything new, share it with your peer group or family and you will notice that you will retain it for a longer period. The more you are updated the better your knowledge and also in UPSC Preparation it helps in writing quality answers in Mains exam. So, stay updated on all current issues.